Microsoft will hold its Build conference in Seattle from May 7th to 9th. Build is Microsoft’s biggest developer event of the year. Google is holding its I/O conference the same week – from May 8th to May 10th. These events are booked weeks or months in advance so there’s no way to tell who had it first. Microsoft announced this week that Build, its biggest developer event of the year, will be held in Seattle from May 7th – May 9th. The problem: Those dates go right up against the Google I/O conference, which will be held right near the Googleplex in Mountain View, California from May 8th to May 10th. Both of these events are very big deals, especially for software developers. 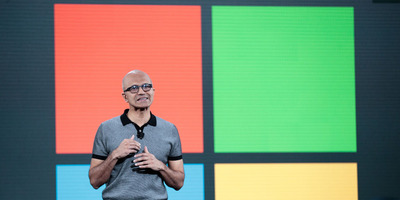 Microsoft uses Build to preview what’s next for its product lines, especially the Windows operating system and its Azure cloud computing platform. Highlights from last year’s event included a new design sensibility for Windows 10 and news that Apple would bring iTunes to the Windows Store(which has yet to actually happen). Google’s is largely focused on the Android operating system. At last year’s Google I/O, the search giant announced a new camera technology called Google Lens, and added more smarts to its Google Home speaker. Unlike Microsoft, Google focuses its I/O conference on consumer tech – it holds a separate event called Google Cloud Next, for its cloud and enterprise businesses. This year, Google Cloud Next will be held in San Francisco in July. Regardless, the two conferences are going to be competing both for attendees and mass market attention: There are a lot of developers with investments in both Microsoft and Google technologies. Still, this clash of tech titans was probably unintentional. These events get booked months or even years in advance, and there’s no way to tell that far out if you’re going to have a conflict of this magnitude. And it could always be worse. 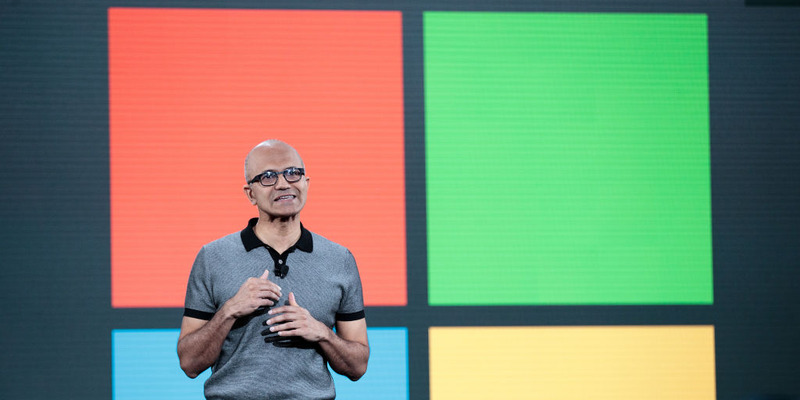 Microsoft held Build in San Francisco for many years, before moving it closer to its Washington State home in 2017. If Microsoft had stayed the course, the entire San Francisco Bay Area would have been overrun with developers and execs from two mega companies, not just one.